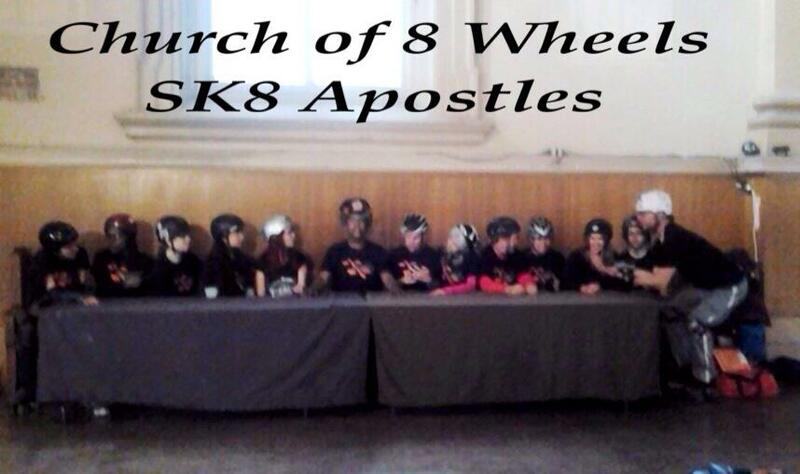 The Apostles of the Church of 8 Wheels are skate instructors that are sent out be messengers/ambassadors of the Church. They are spreading rolligion throughout the land by teaching the skills that will open a whole new exciting world of roller skating to all. They have all went through rigorous training and have been certified to teach skating by the Skate Instructors Association and are more than ready to teach you how to skate. I’m a Rhythm Skater, who loves to mix motion and music on wheels! I love to share my love of rhythm skating/roller-dance with others as a unique form of fitness AND fun. as an adult quite by accident after a life-changing injury to my hand, which nearly ended my career as an artist. Around 2009, I went to a local rink and was immediately hooked by the music and the moves I saw out on the floor. 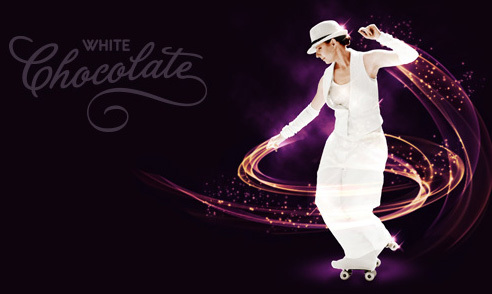 “White Chocolate” emerged with the encouragement of fellow skaters. Spectators have graciously described my roller-dance style as a mix of Fred Astaire and Michael Jackson. That’s an enormous compliment that I hope to live up to. I would love to help you learn to skate! A good skate will make you sweat. 12 times around an average rink is 1 mile, one hour of skating burns 600 calories if you skate constantly. 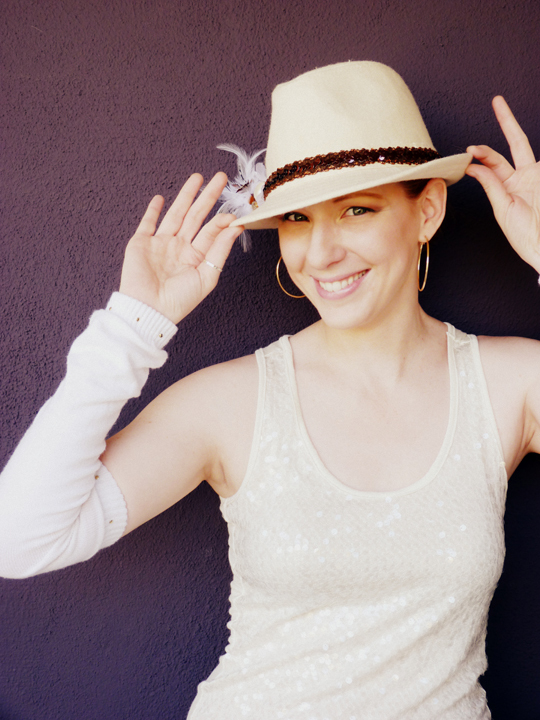 When there’s great music involved, it’s easy to get your health AND your groove on.